Maddie is a Content Creator at Bultema Group. She enjoys helping organizations tell their stories via digital media. 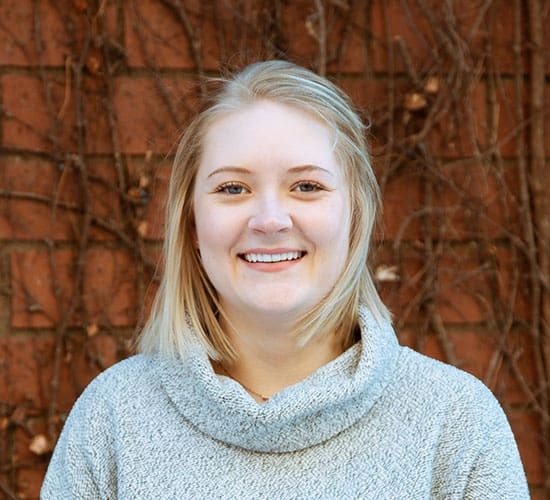 Maddie grew up in West Michigan and graduated with a degree in Marketing from Grand Valley State University. After studying abroad in Florence, Italy she discovered her true love for traveling and for the mitten state. You can find her at the beach with a book in hand, skiing, running, or hanging out with dogs in her free time.